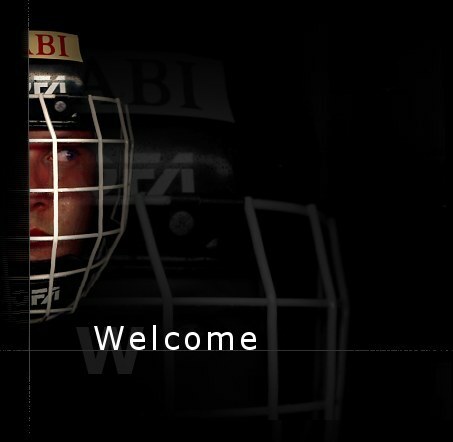 We wish you a warm welcome to the official website for the Gothenburg 99ers Broomball Club. Here you will find all possible information about Broomball in general and the 99ers in special. You will also find the largest photogallery with Broomballpics on the web on this site. We hope you will have a nice time surfin here and wish you a pleasant journy into the wonderful world of Broomball.